Very nice pics! happy new year! kiss! 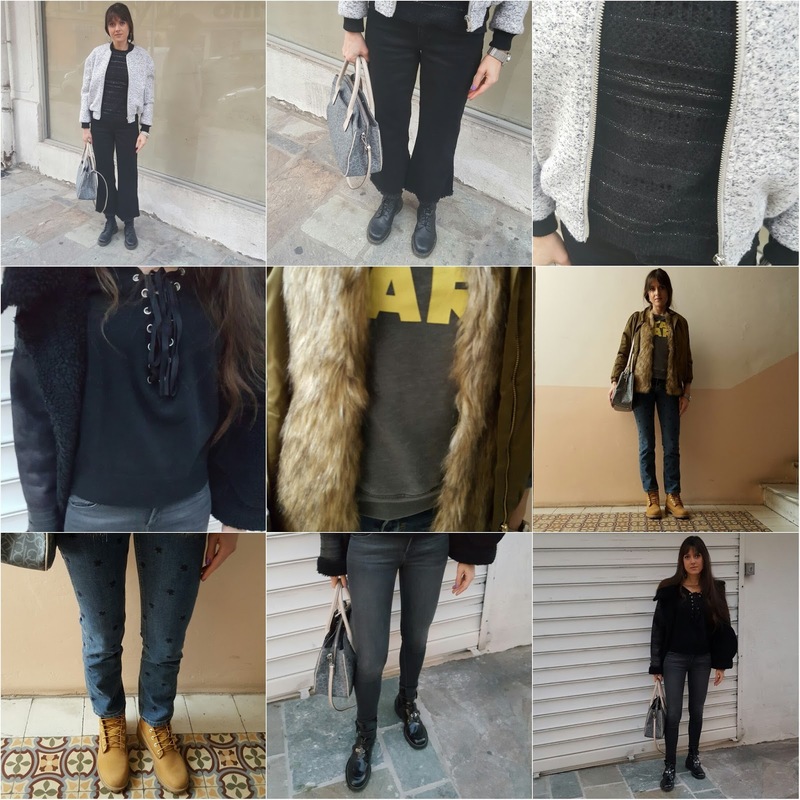 Loved your outfits of the week! Che bella quella mini skirt in ecopelle! 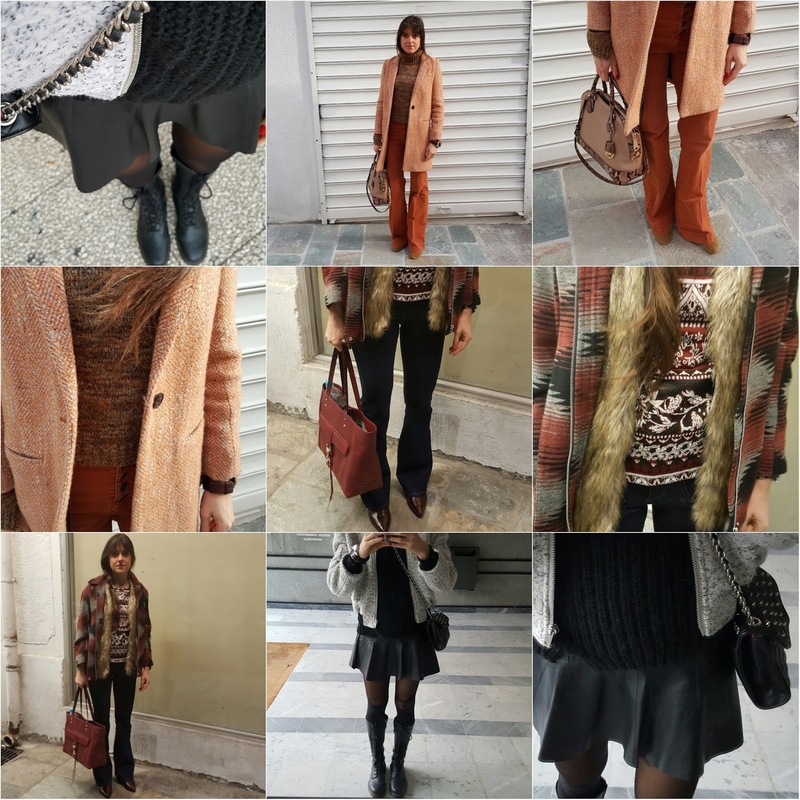 This is such a nice style diary :-) You look fab! Great outfits!! I LOVE that fur vest! it's so cute! I've been trying to find one for awhile now! I really like your first outfit with that grey bomber jacket and I love how you styled it, Jeanne :) Hope you had great weekend, dear! I love that brown outfit so much!! The color is so amazing! Happy 2016 to you lovely! Looking forward to your fashion inspo this year!